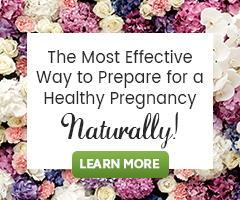 I had a healthy baby girl 4 months after getting married without even trying, it was so easy! I was so excited that my husband and I would have no issues growing our family. Little did I know that it was not going to be the case. When my daughter turn 6 months old we were pregnant again. Right at my 3 month appointment we couldn’t find a heartbeat, we were devastated. I never thought that would happened to me, but we decided to count our blessings and try again when we were ready. We had 2 other early losses months later. I was beyond devastated at this point, recurring miscarriage sounded insane to me. 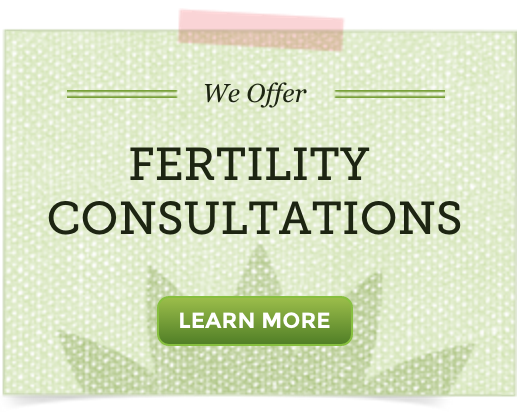 My doctor recommended a fertility specialist which wanted to poke and probe my husband and I for thousands of dollars with a possibility of maybe getting pregnant. I left that appointment with 2 options, either I spend all my money on medicines and doctors appointments or I could keep praying for a miracle. My miracle came after hours upon hours of research online. I found this website and it was a Godsend for sure. The information I got here was better than anything I had found before and the success stories sparked a fire in my heart that had died. God had created me perfectly and I wasn’t broken like I thought. God created nature and I knew getting pregnant would happen to me if I took care of his creation within us. And sure enough, 3 months later we got pregnant!! When I look into my 2-month-old’s little face, I see that it was all worth it. I can share my story now. I was determined to be part of the success stories in this website. Even my doctor uses my story to encourage other women that are going thru the same. I have a healthy baby boy and you can have success too!! Don’t give up!!! Have faith and follow this website’s info. The success stories and all the info on miscarriage help immensely. Especially the fact that all the info here is so positive. It’s very important to have good outlook on the journey ahead. I didn’t physically feel a huge difference. I did feel a little more energy and the teas from the cleanse tasted delish. Take care of your body, medicine only goes so far. Have faith, keep at it and be determined to be a success story. There is light at the end of the tunnel. These products work wonders and the info. here is amazing. Your body is a temple, treat it well and good will follow! Be inspired and determined to be your own success story, just as Jennifer was!